Aging should and can be an amazing stage of life. It’s inevitable that we must all age but wouldn’t it be so nice to embrace the process and age gracefully. Beauty Lab strives to achieve “aging gracefully” for all our clients. We believe everyone should be beautiful in their own skin. Common skin problems like wrinkles, saggy and sun damaged skin can effect your self-esteem and reduce your personal confidence. There is a solution, aging can be reversed through various non-invasive treatments. 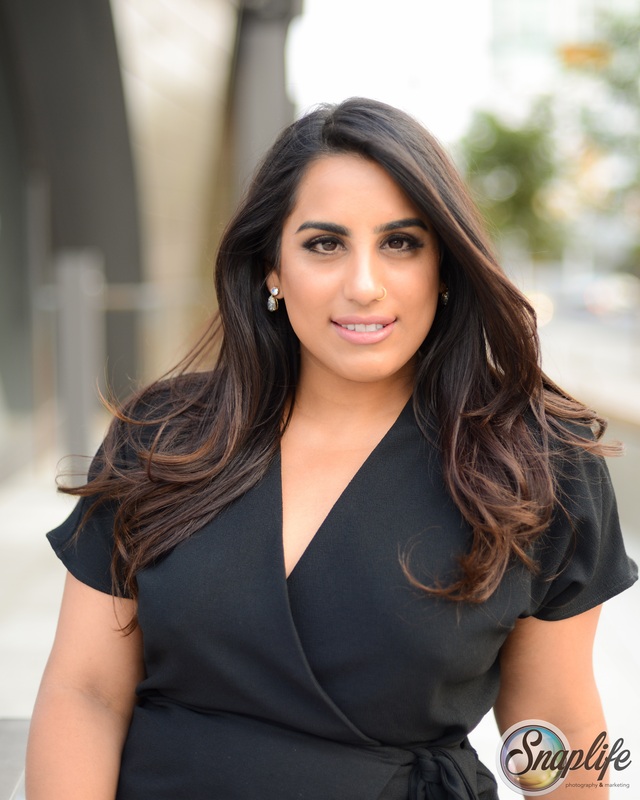 Monica Sandhar – BScN RN is an advanced cosmetic injector & medically trained skin therapist with over five years of experience. She specializes in full facial rejuvenation using the most up to date and advanced techniques/technologies in both cosmetic injections and advanced skincare services. She is able to restore harmony and balance to all areas of the face, neck and hands using a variety of treatment options. She prides herself in catering to patient needs without making the results detectable to anyone but herself & her client. Her work is guided by staying true to the client’s natural aesthetic. Her passion for the field is seen in her work and her deep-rooted desire to continue investing in learning the most innovative techniques in the industry by attending courses and conferences worldwide.